Following long-lasting debates and a oneyear delay in the Iraqi Kurdistan Regional Government (KRG), regional parliamentary elections were held on September 30, 2018. 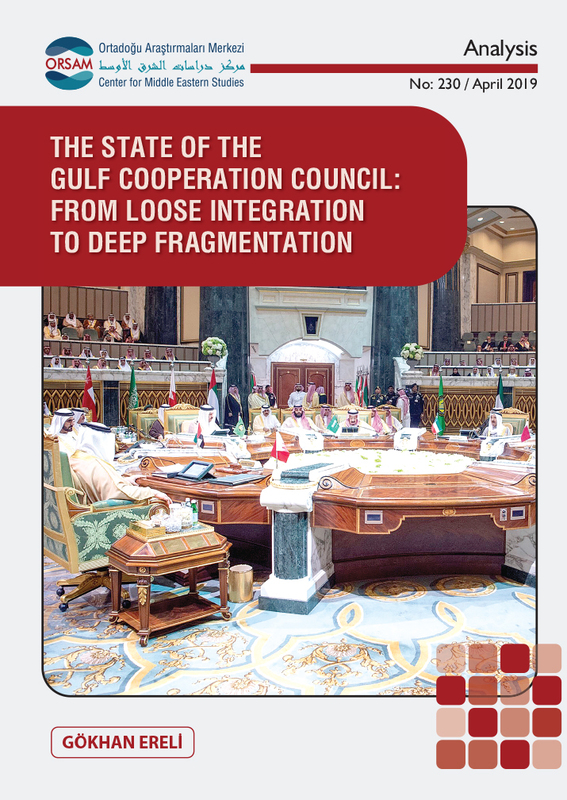 KRG’s dynamics in the last 5 years seem to influence the consequences that are drawn from the 2018 elections. 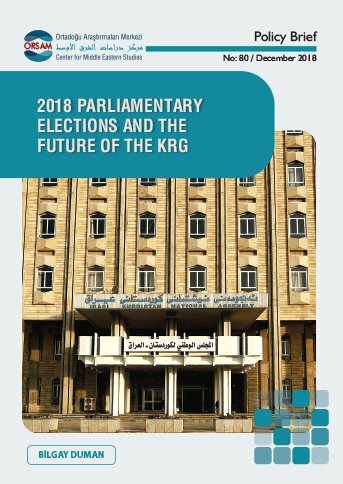 The most important concrete outcome of the last 5 years was that, unlike the 2009 and 2013 elections, the KRG presidential elections were not carried out with the parliamentary elections. In the post-election period, the presidential post of the KRG was abolished and its duties were transferred to the Prime Ministry and to the Parliament. On the other hand, one of the most substantial changes that the 2018 elections brought was the voter turnout. The rate of participation in the elections fell to 58 percent with a 15 percent loss compared to the last parliamentary elections in the KRG. 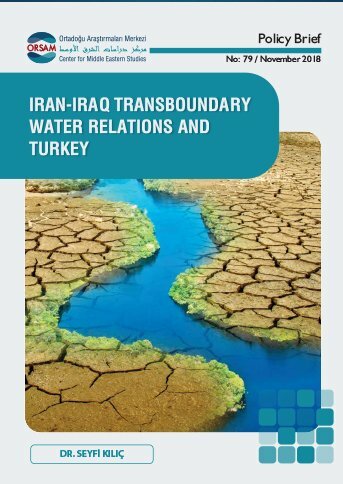 This rate remained below the participation compared to the Iraqi parliamentary elections held on May 12, 2018. In this sense, it is concurred on that the Kurdish people in Iraq lost hope and abandoned their expectations over about the political process. 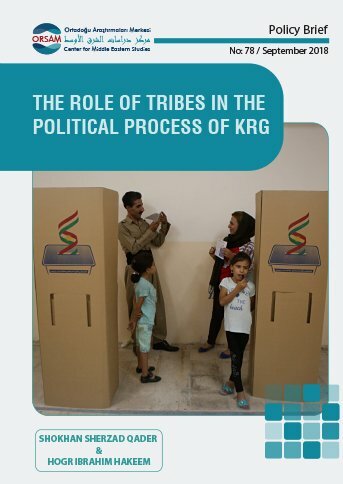 For what took place before and after the elections revealed the situation of the political process in the KRG. 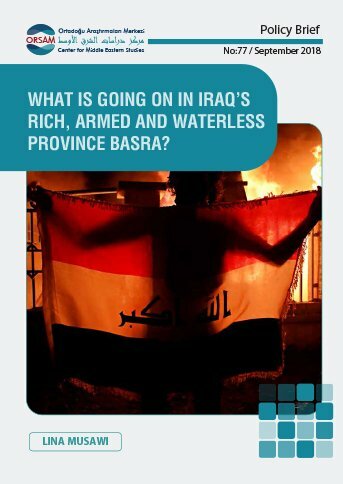 What is Going on in Iraq’s Rich, Armed and Waterless Province Basra?